Can’t say I do without your girls! A lovely and fun moment captured flawlessly to show authentic sister love! 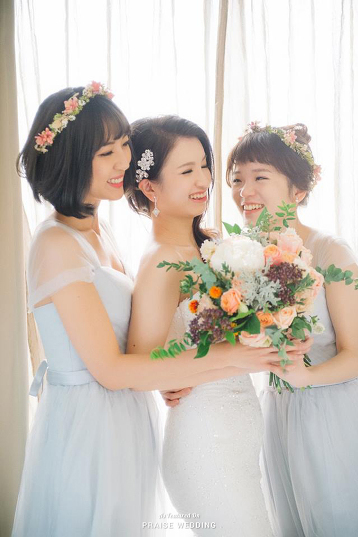 Everything in this bridal party portrait, from the chic dresses to the authentic sister love, is making our hearts dance! When you pair your already picture-perfect sister love with a timelessly elegant scene, your pictures are absolutely priceless! Who wants a sister portrait as beautiful as this? 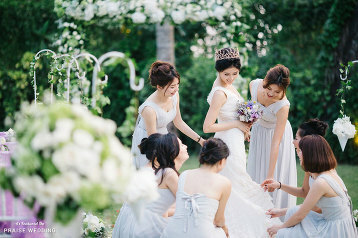 A fairy tale come true moment filled with magic! A beautiful moment overflowing with sister love! You can’t say I do without your girls! 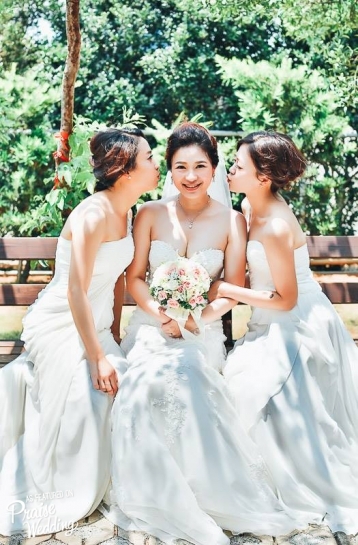 A beautiful wedding moment captured naturally to ilustrate sister love! I can’t say I do without my girls! A lovely moment filled with sister love! A beautiful moment of sister love captured flawlessly to reveal pure elegance! 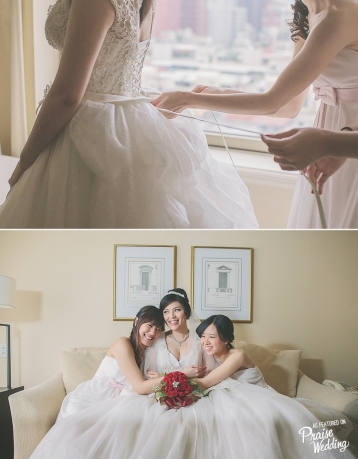 So much sister love and infectious joy in this sweet bridal preparation session! 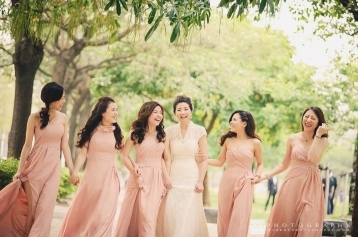 So much love and infectious joy in this effortlessly beautiful bridal party shot! Capture your prettiest moment with your besties! 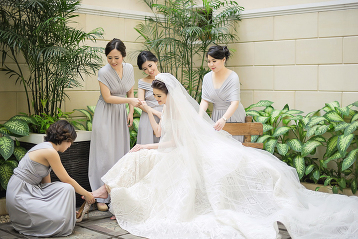 Utterly dreamy sister bridal portrait to dream of all day! Remember those dress-up games you played with your childhood friends? 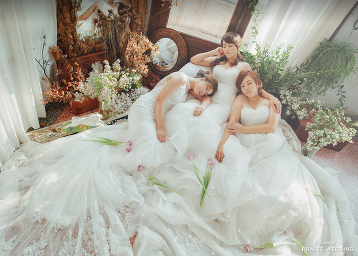 A sister bridal shoot is your chance to make your childhood dream come true! Celebrate sister love! 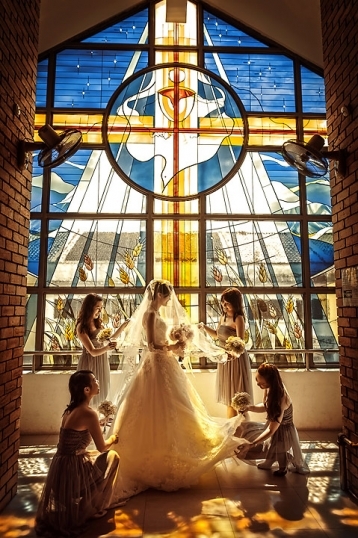 Purely beautiful sister bridal portrait! Such a natural and sweet moment for the sisters! A precious memory to keep for life! 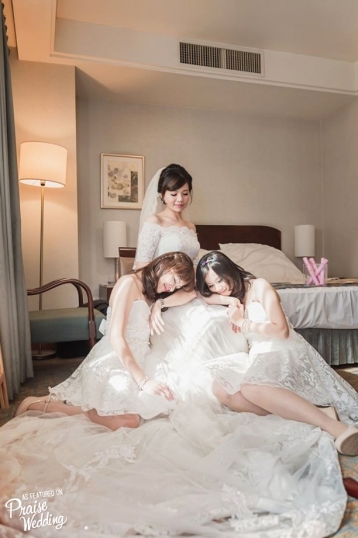 A beautiful, precious moment with the Bride and her besties! 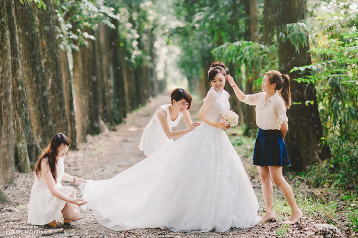 How sweet is the idea of dressing up and getting a photo session with your best friend? 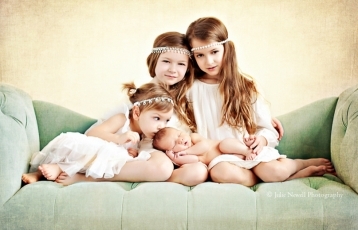 This sister portrait is so adorable! A wedding moment like this makes our hearts sing! The fun never stops when you’re with your besties! We get a lot of inquiries about taking sister portraits, here’s one lovely bestie’s bridal portrait to get you inspired! 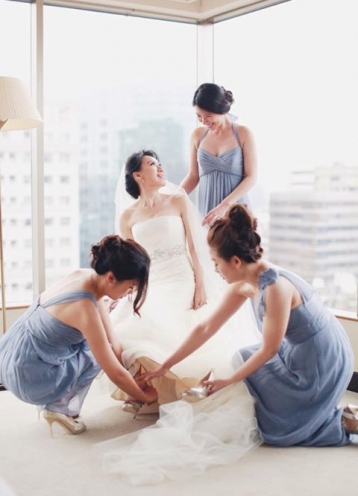 Cannot tie the knot with your besties by your side! Maternity session with your best friends or bridesmaids? Love this cute idea! You may now kiss the Bride, sisters! 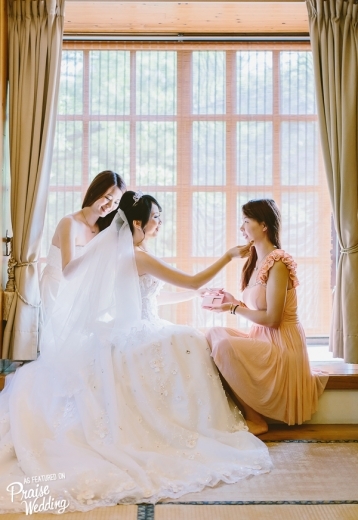 This sweet bridal portrait illustrates the beauty of friendship and sister love! A beautiful sister heart-to-heart moment! Nothing looks more feminine and romantic than blush bridesmaid gowns! Because I have a sister, I will always have a friend! Never too much pink, never too much love! 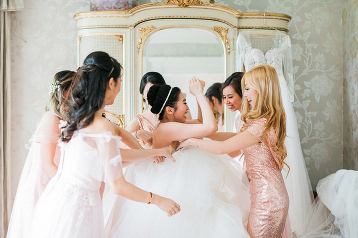 We love how this photo shows the closeness of the bridal party! Girls compete with each other, women empower one another! First look for the girls! Creative and sweet wedding photo idea! The special day is not complete without love from sisters, aunts and mommy!